You can listen to the most recent episode of our show, (Episode 73: All Agent Carter, All Podcast Long) HERE, in archives. OR now we are on iTunes, so you can now download us directly on to your listening device of choice! 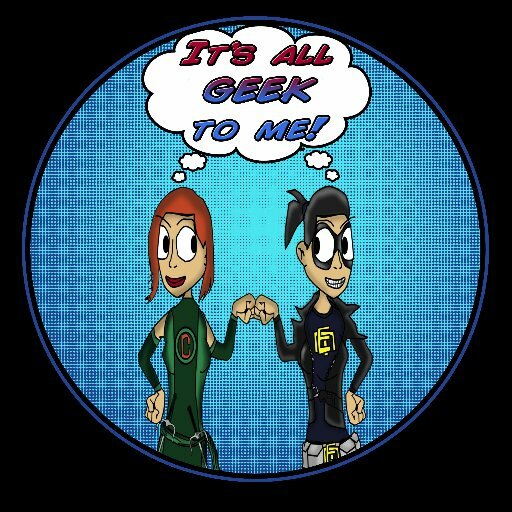 This week we were joined by very special guest Johnny Destructo of Poptardsgo.com Please note we are trying out a new recording system, feedback is greatly appreciated. And a very special thanks to Edit/Erase for our new theme song, make sure to check them out on soundcloud.com. This entry was posted in Radio Show and tagged ABC, Agent Carter, Comics, Costume, Costume Design, Edit/Erase, It's All Geek To Me, Make Up, Make Up Tutorial, Makeup Tutorial, Marvel, Marvel Cinematic Universe, MCU, Peggy Carter, Podcast, PopTardsGo, Tv. Bookmark the permalink. ← It’s All Geek To Me’s Agent Carter/Agents of S.H.I.E.L.D/Captain America Giveaway!